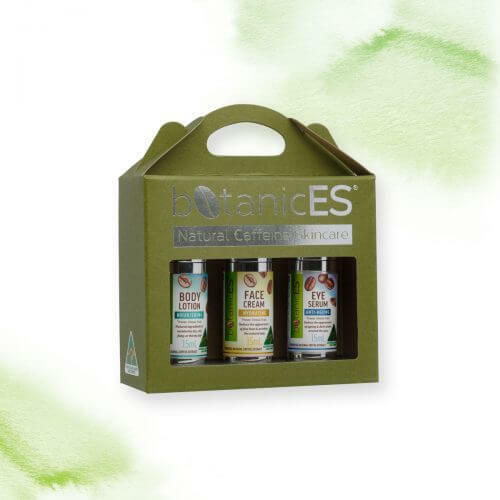 A face cream that helps to brighten and firm skin thanks to our exclusive natural coffee extract. Reduces the visible signs of ageing and soothes red, flaky or dry skin. 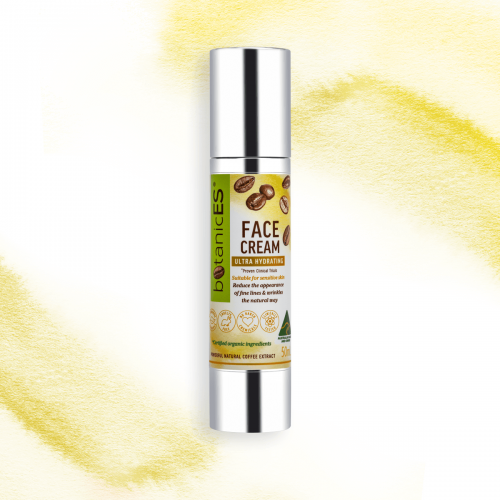 Energise and revitalise skin all year around with our gentle natural hydrating Face Moisturiser. 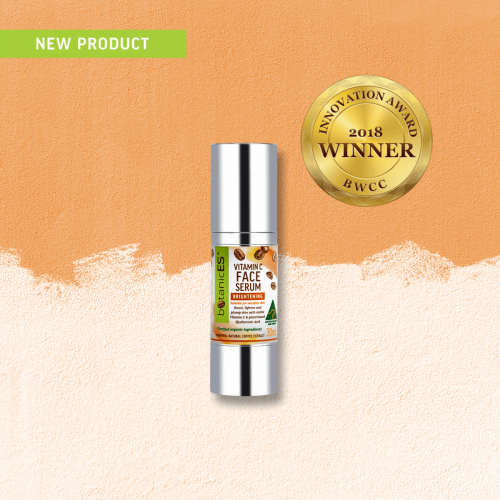 A natural, organic body moisturiser that penetrates skin deeply to hydrate, radiate and rejuvenate dry skin. 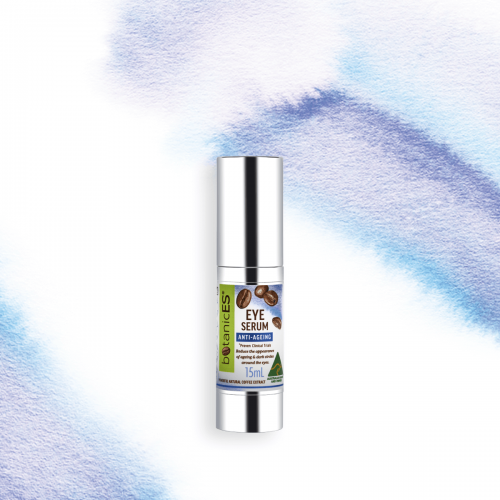 Thanks to our exclusive natural coffee extract, our Body Lotion is the proven skincare formulation to reduce the visible signs of ageing and soothe red, flaky or dry skin. The face and eyes have it! 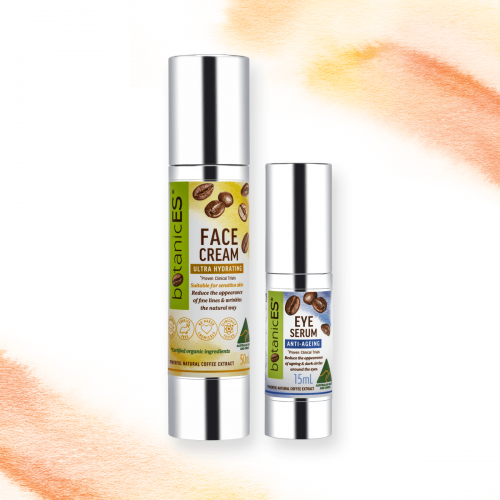 Save 15% when you buy our 50mL Face Cream and 15mL Eye Serum together in this super discount bundle! Save 15% when you buy our Gentle Cleanser 100mL, Face Cream 50mL and Eye Serum 15mL together in this super discount bundle! 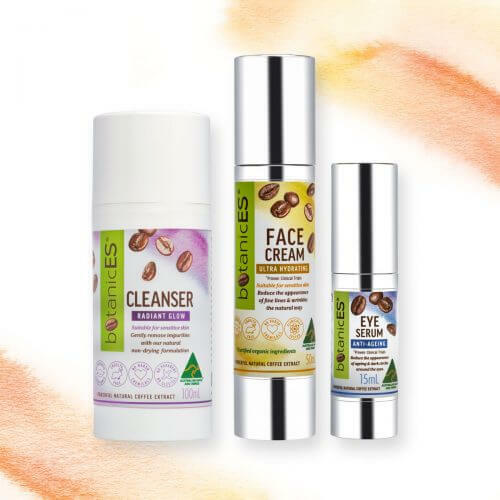 Save $40.00 when you buy our Gentle Cleanser 100mL, Face Cream 50mL, Eye Serum 15mL and Body Lotion 100mL together in this super discount bundle! 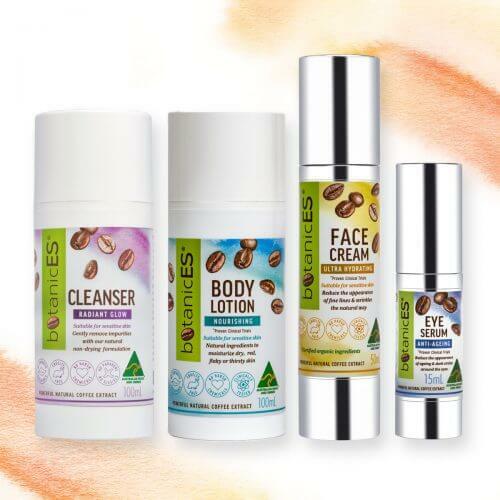 Great value, it includes our Face Cream, rejuvenating Eye Serum and Body Lotion - all in convenient 15mL sized bottles.